Fig. 1. 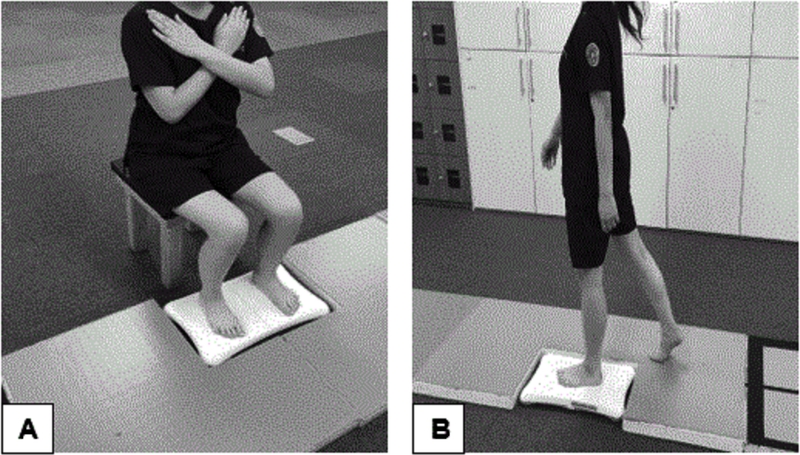 Experimental process of (A) sit-to-stand and (B) gait.